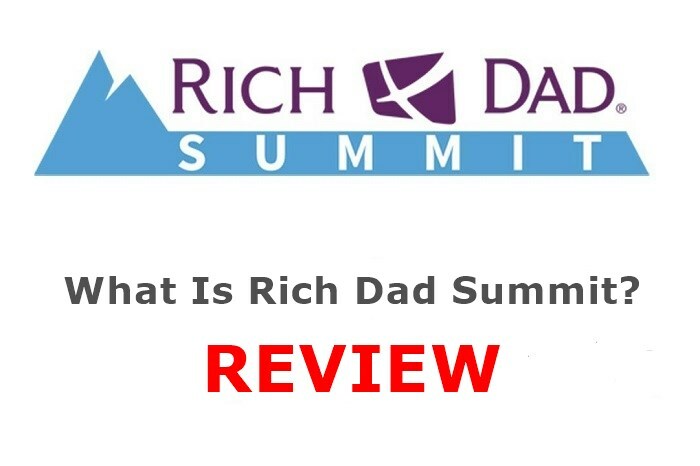 What Is Rich Dad Summit? Is It Worth Your Time? I know you might be wondering what the Rich Dad Summit is all about. Is it a live demonstration of the best seller book called Rich Dad Poor Dad? 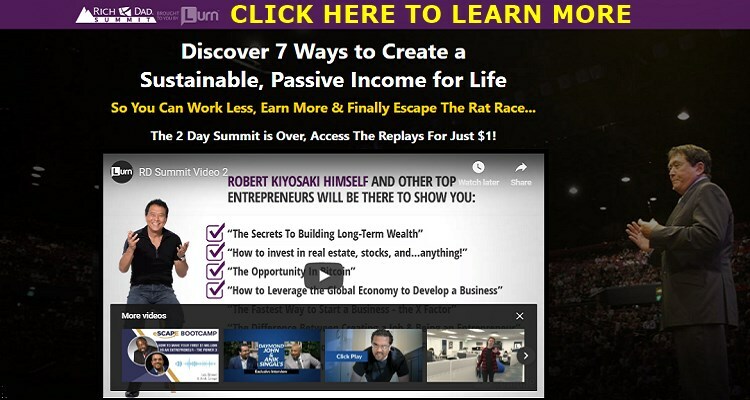 Of course, the summit is related to Robert Kiyosaki, the author of that smashing personal finance bible which took the world by storm many years ago. However, the Rich Dad Summit packs more punch than the book and comes at a giveaway price of $1! In this piece, we discuss what the Rich Dad Summit has to offer and who should go for it. 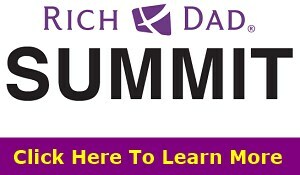 What Is Rich Dad Summit? The Rich Dad Summit is a virtual summit hosted by about 9 top influencers who are on top of the game in their respective industries. 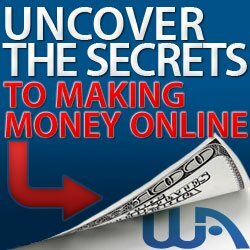 The online event is packed with insightful lessons to help you create passive income streams, achieve financial freedom, and live your dream lifestyle. The summit already took place last year. It was held live from December 9 to December 10, 2017. What you are getting if you buy the summit is a recorded version of the webinar. It consists of 16 hours of video on a wide range of topics including investing in real estate, online businesses, Bitcoin, among others. You can buy the recorded version on Clickbank. All it costs is $1, and you will have access to the full 16-hour video of the summit. What Is Inside the Rich Dad Summit? The Rich Dad Summit has the same message as Robert Kiyosaki’s Rich Dad Poor Dad book. However, it is a combined effort of Robert Kiyosaki, Anik Singal of Lurn, Inc. and many other high net worth professionals in a power-packed 2-day online event. The event provides a variety of ways to create a sustainable passive income for life, so you never have to worry about money again. The real event is divided into Day 1 and 2. Here is what you should expect on both days. Robert Kiyosaki and Jeremy Bellotti delivered this lesson. It covers the importance of having a success mindset and teaches you a valuable lesson on how to adopt a mindset that will set you up for wealth. The second lesson is delivered by Andy Tanner, a master teacher, and investor. In this lesson, you will learn about the everyday challenges people face when they transit from working for someone to become business owners. You will learn how to recognize these challenges and deal with them. The third lesson is also covered by Jeremy Bellotti and dwells on how to identify the common obstacles that make it difficult for most people to start their own business. It goes on to provide actionable advice on how to surmount these problems. Here, Andrew Lantz talks about why starting a business now is the best choice you can make considering the effect of globalization on trade and commerce. The lesson covers the various business opportunities that are available online and offline and how to start your own business today. In this lesson anchored by Anik Singal and Jeremy Bellotti, the lecturers emphasize the importance of business coaching and mentorship for success as a start-up company. They also offer recommendations on how to expand your business activities without burning yourself along the way. In this lesson, Andrew Lantz talks about how to manage your business assets and liabilities for long-term growth, sustainability, and wealth creation. Here, Andrew Tanner shows you the basic concepts of investing in the stocks market. The lesson covers the fundamentals of investing in stocks, how assets behave, and what you need to know to start investing. #8 – An Email List as an Asset? In lesson eight, Anik Singal talks about the role of an email list in the monetization of an idea. In short, you will understand why building an email list can be a cash cow for your business after seeing this lesson. Again, Jeremy Bellotti talks about how to leverage team power for business success. The lesson covers how to hunt for the best talent who can help take your business to the highest level. Here, Jeremy Bellotti delivers a powerful lesson on why success is not complicated. As long as you have the right mindset, operate with the right system and surround yourself with the right people, all you need to succeed is to learn from the experts and practice whatever you learn. Remember, you can’t learn it all. In this lesson, Chris Steele talks about how to create immense wealth through real estate investments. You will understand the distinction between flipping and owning income properties, how to become a successful real estate investor, property management, and making sound investment choices among others. Bitcoin expert Max Wright dives deep into Bitcoin, what it stands for, how it operates and the philosophy behind blockchain. In this lesson, you will be given a primer on how to invest in cryptocurrencies, the pitfalls to avoid, and the many opportunities that abound in the crypto landscape. Here, e-commerce millionaire Fred Lam talks about how to capitalize on the liberalization of the global economy to make huge gains. He opens your eyes to making cool cash by buying products at deadbeat prices in China and selling at insane markups in the United States and other places. Andrew Lantz talks about how to leverage your soft assets for business success. Soft assets such as your education, health, skills, and network should be given adequate attention as they all play critical roles in the success of your business. In this lesson, author of Tax-Free Wealth Tom Wheelwright provides legitimate ways of beating the taxman at his game. 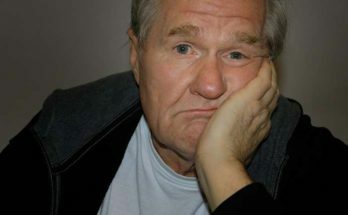 Nobody wants to pay tax, but how do you cut your tax burden without running afoul of the tax code? Learn more about that in this lesson. Legal expert Garrett Sutton talks about the importance of protecting your assets against the debts and liabilities of your business. The lesson covers the different types of legal entities, risk management and low to reduce liability as an entrepreneur or investor. Anik Singal delivers the last lesson. 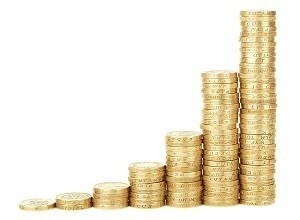 The lesson talks about how getting wealthier increases your level of altruism. With more wealth, you can give more to your family, the community and the world in general. You can see that the summit is full of value. However, don’t expect much from it, except you are a beginner. $1 can only fetch you so much value. 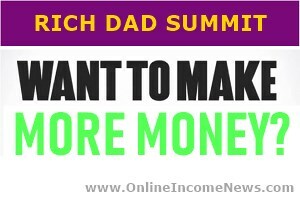 Is The Rich Dad Summit Really $1? Yes, the organizers of the summit said they wanted as many people to gain from the event as possible by making it extra affordable. But there are some upsells that can provide more value. The 2-day summit offers 3 additional packages if you feel you would like to take advantage of them. 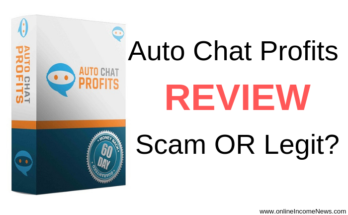 The first is called Rich Dad Insider and costs $67 per month but has a free 14-day trial. And then there is the 5 Money Rules at $97 and the 5 Money Rules Lite which is a downsell of the former that comes at $47. If you are a beginner in the business world, the Rich Dad Summit can be a valuable resource to point you in the right direction. However, people who already have a firm footing in business might find it too basic. 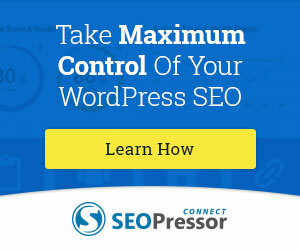 But the upsell offers more in-depth business training. Nevertheless, the Rich Dad Summit offers immense value at a giveaway price. It is worth giving a try for the beginner. 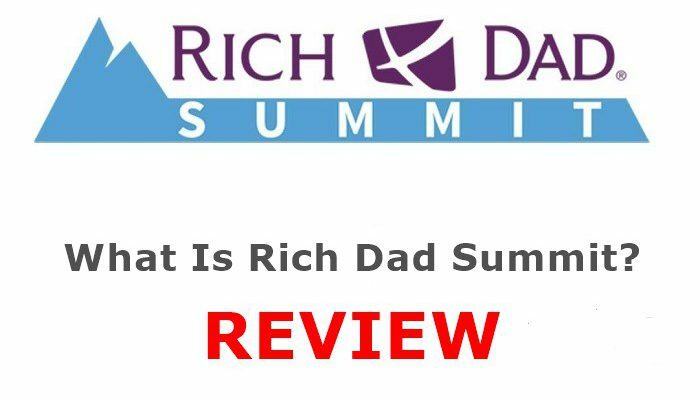 I hope you enjoyed this Rich Dad Summit Review if you have any questions or you just want to leave your own personal experience, leave a comment below. I would love to hear from you! 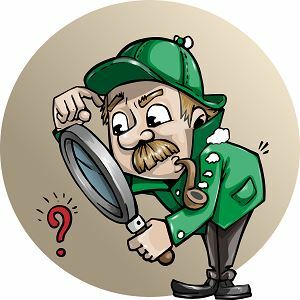 Next Article Is Appcoiner A Scam?